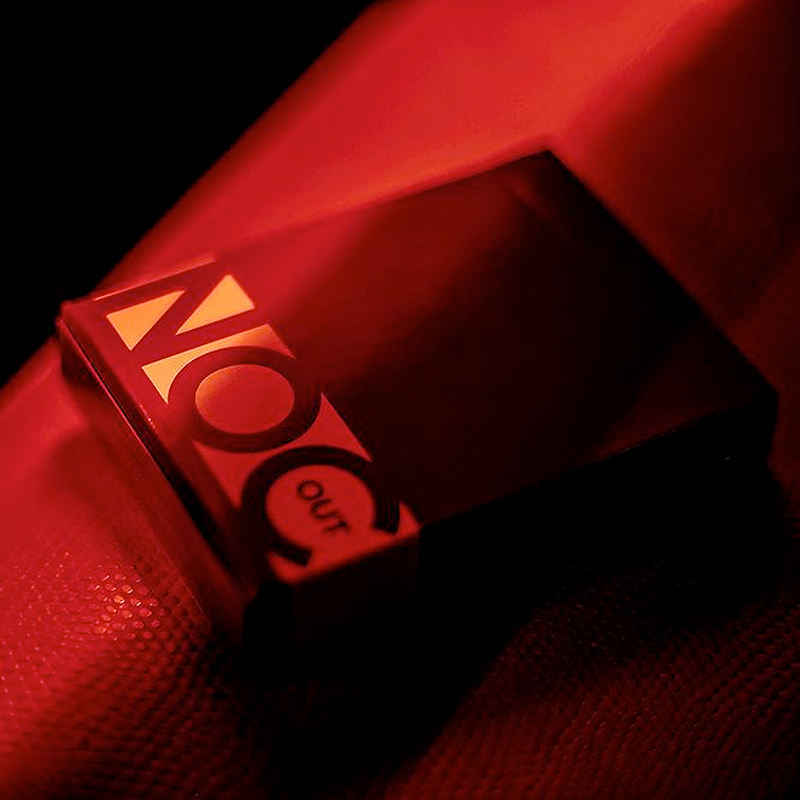 The NOC Out Red and Gold Edition is a LIMITED deck reserved for for only a select few... until now. This deck features everything you know and love about the NOC Out White edition... but INVERTED with RED and GOLD to display the most elegant deck of cards we have ever seen. The Red NOC Out's are the ultimate achievement in minimal yet elegant design. No matter what the occasion, this deck is the answer. Grab your decks not before it's too late! Don't say we didn't warn you! - Printed to perfection by The United States Playing Cards Company. - Q1 Quality - Printed on Bee Stock with Air-Cusion Finish. • The cards are poker size.